The NBC live musical, a hilarious adventure in livetweeting, has been, you know, roundly mocked for the last two years. Particularly when Allison Williams was cast as Peter Pan in last year’s production, the coughs of nepotism were very, very loud. So they’ve pulled out all the stops to make this December’s production of The Wiz really different. It will air live and then go to Broadway, or at least, that’s the plan. 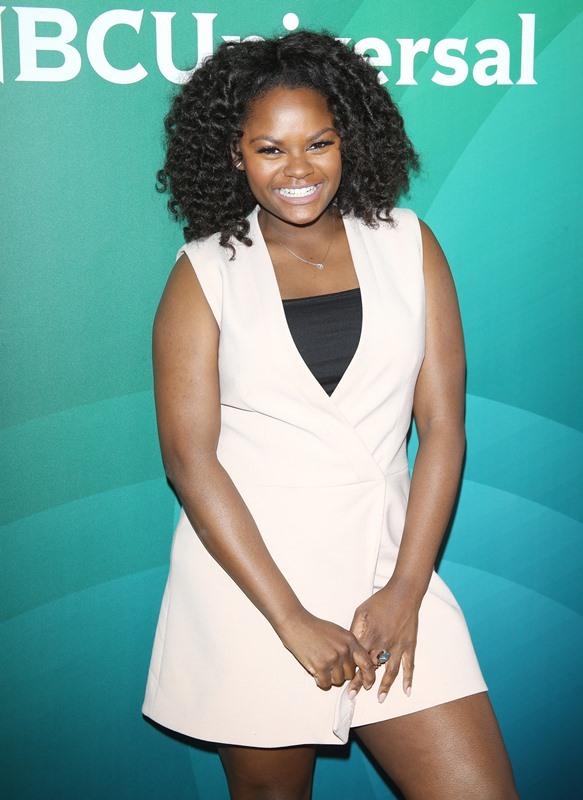 Now, after casting Queen Latifah, Mary J Blige, and David Alan Grier, the show has found its Dorothy: 18 year old Shanice Williams. They’ve released clips of her singing and they’re not long, but they’re big. (Lainey: They’re also f-cking geoblocked so click here and sorry if you’re not.) And she has that smile. She has that star power smile. I buy this. And I will not be distracted by a rumour that Beyonce is talking about playing Glinda. SHhhhh. Focus on Shanice and that big voice. Yes, sure, I wanted Keke Palmer – click here for a refresher. But network loyalties meant that they locked her down in a production of Grease (GREASE! ), so it’s not to be. And I can get way into Shanice. 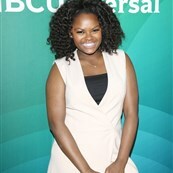 Not least because she shares a sound-alike name with Shanice Williams who, you know, used to make us smile. Click here to hear Shanice Williams sing, and learn how she got the part. The Wiz is live December 3rd.